A school teacher and an assassin. One is shaping lives, the other is ending them. Unfortunately, they live together. Even worse, they’re sisters. 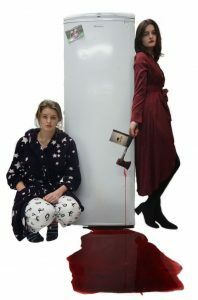 From a brand spanking new theatre company, Split Ends, comes an original dark comedy that promises blood, sweat and tears. We all have skeletons in our closets, but some are fresher than others.